Love the yoga strap in your stride box. I use mine to wrap around my toes and ankle to help lengthen my fascia up to my hamstrings. Seems to work better than stretchy bands! Thanks for the tip! Excited to add it to my routine. I’ve always wondered if StrideBox was worth it or not. I’m a sucker for subscription boxes if for no other reason than I get fun mail rather than bills and junk mail! The giveaway will be on Instagram on Monday. Maybe you can win a free one!! Even though I’m a Butler grad and am supporting my Bulldogs as far as they go, my bracket has UK winning the title this year. Everyone is pumped up here in Louisville. It’s a good year to be a Wildcat! 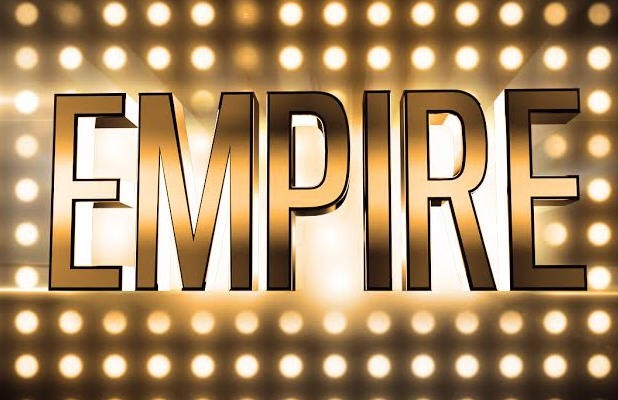 I haven’t finished season 1 yet (late to the party) but I am hooked on Empire! Oh, you will not BELIEVE the last few episodes!!! I heart Empire. It’s a crazy show and so addicting! The stride box looks so fun!! I would love to get a random box of running goodies every month… I’ll have to look into that and enter your contest next week. Also, that cuff is adorable! Thanks…maybe you’ll win a free month! ? The little elephants bracelet….love….buying now!! I just started Empire and I love it so far! I heard the finale is really crazy so I can’t wait to get that far. I started too late and need to catch up! 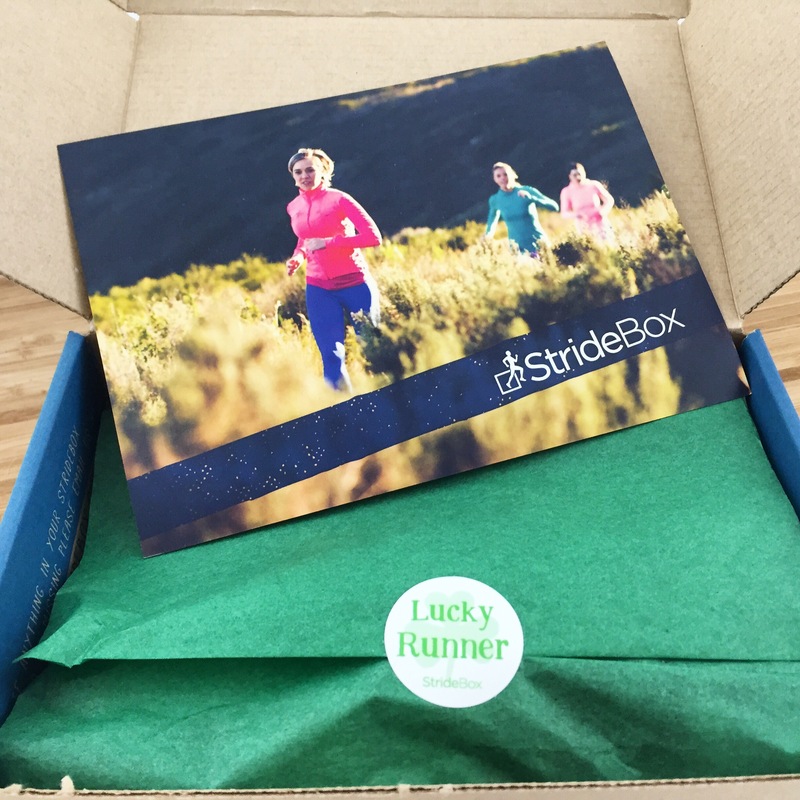 I love getting boxes too, and never heard of Stride box, so thanks for talking about it! I love Stride Box!! Make sure to read Monday’s post and enter to win a free month! Yay! That tank is so cute; it looks very light and airy, which will be great in about a month (or less, right!). 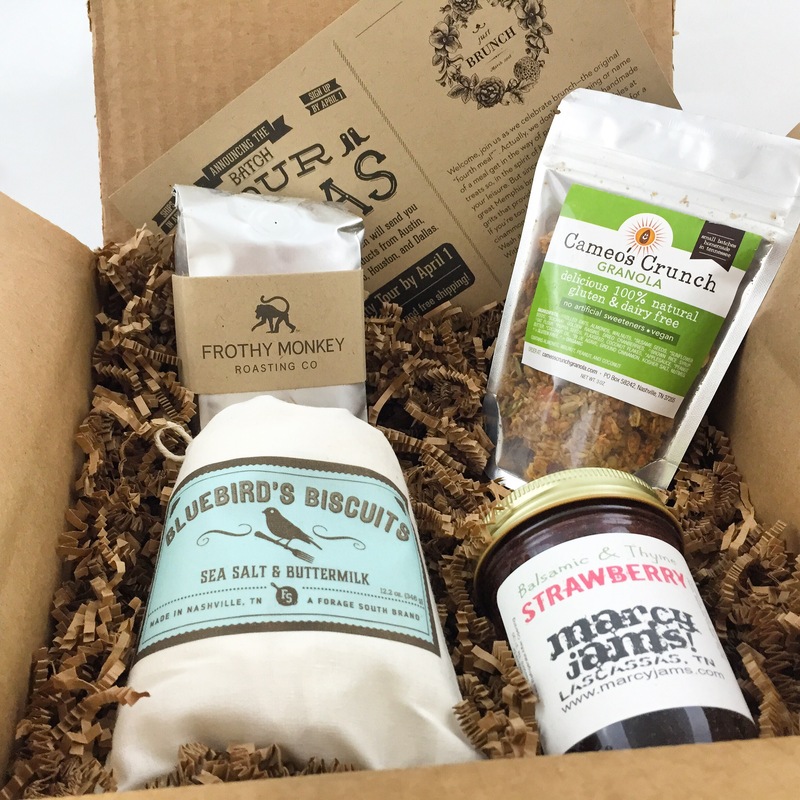 I’m excited for your Stride Box giveaway; I’ve gotten some other subscription boxes, but have yet to try this one. Hope you have a great weekend, Jen! 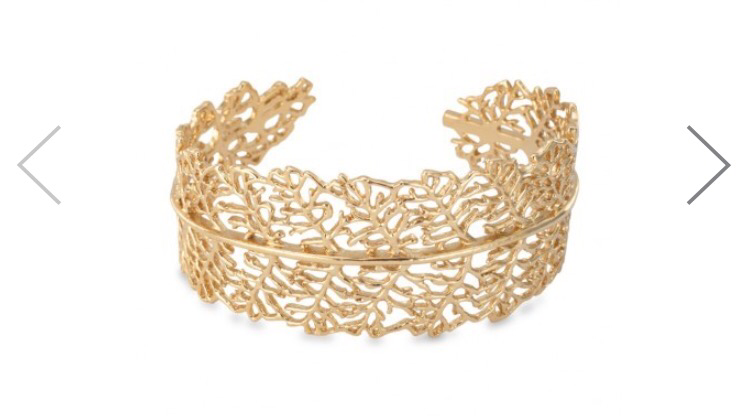 I love that cuff bracelet! 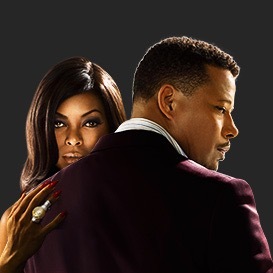 And I’ll definitely check out Empire….I really need a new treadmill show! Empire is a little crazy, but addicting! That elephant bracelet is too cute! 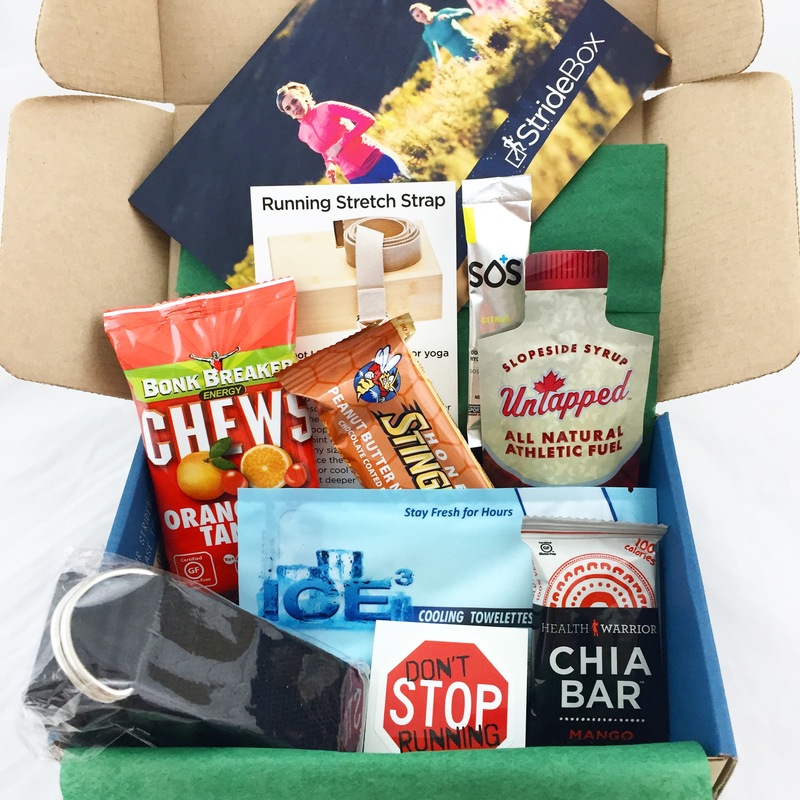 I didn’t realize they had a subscription box for RUNNERS!! Super cool. Such a fun mail day and they put really good stuff in it!! I love Ashley Judd and I admire her for leveraging her fame for the betterment of society. 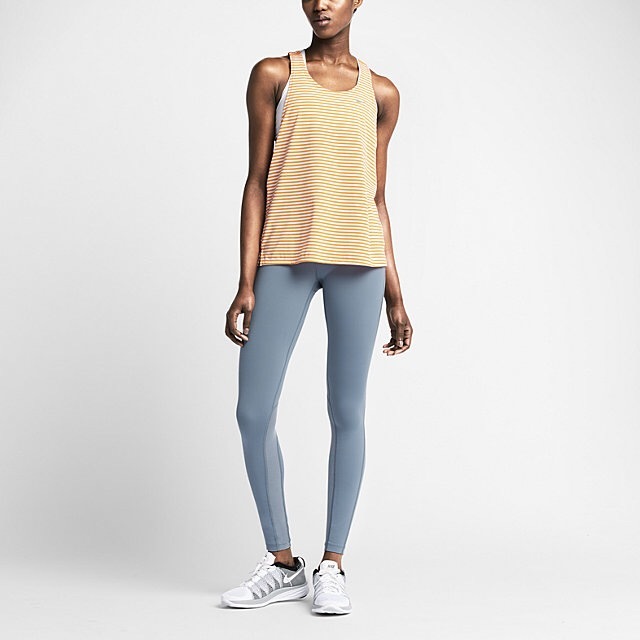 And those Nike tanks are cute! I’m always amazed by how mean people are when they’re hiding behind their computer! The elephants make me so happy!